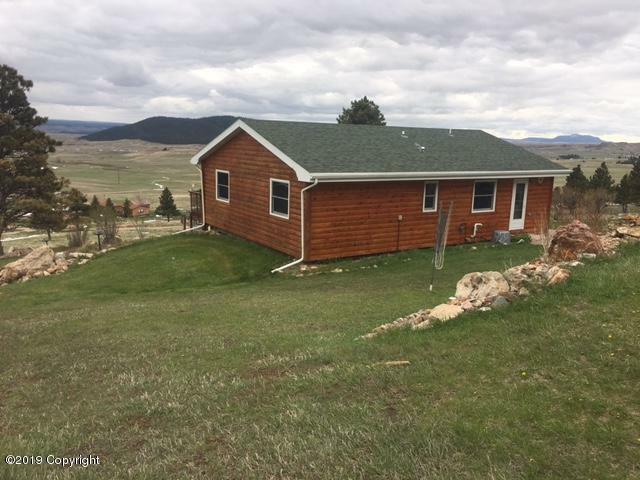 Log sided home on 5.4 acres bordering National Forest- located just 1.8 miles North of historic Sundance Wy. 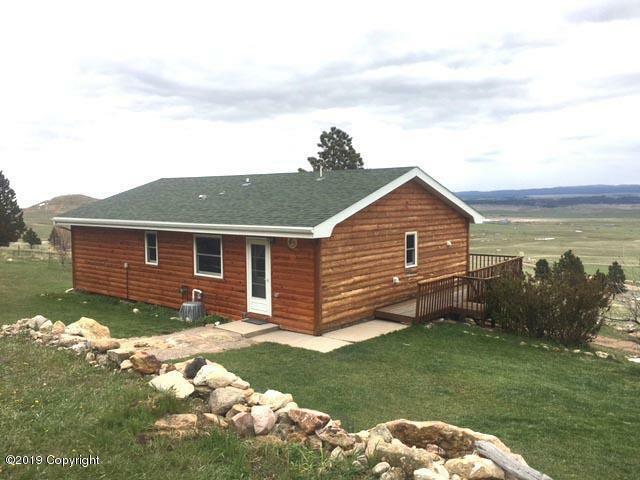 and includes truly breathtaking views of the Black Hills. The home has 2 bedrooms, one 1.75 bathrooms, kitchen, living room, family room and a 2 car drive under garage. 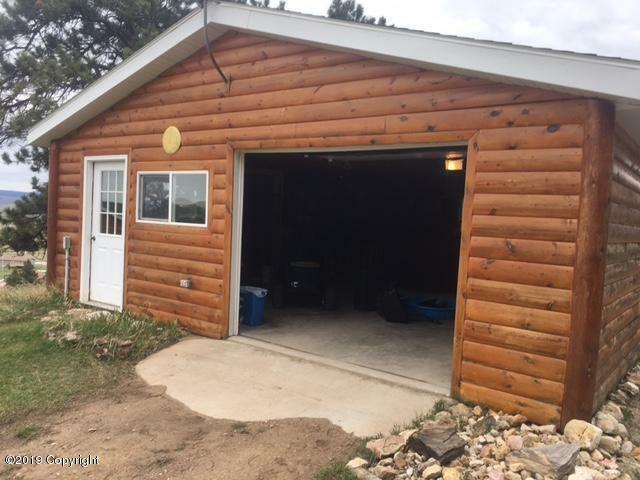 There is also a 22'x24' detached garaqe and a 25'x42' detached shop with plenty of storage. 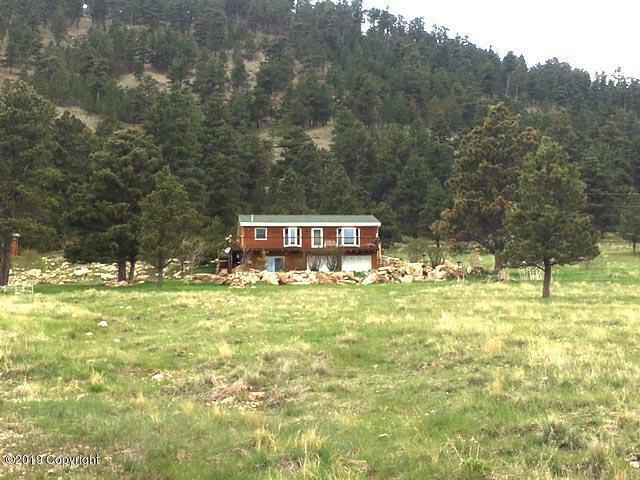 All of this next to US Forest Service land, city water and priced at only $295,000.00. Listing courtesy of Steve Laakso of Western Properties, Inc..